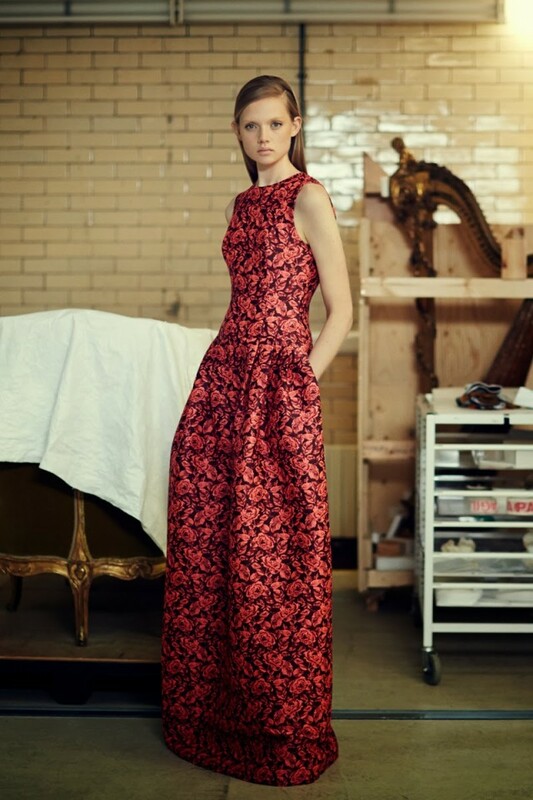 Hey Fashionista, your Fashion Addict is here with a new Pre-Fall Collection 2014 designed by Erdem Moralioglu. I felt in love with this fabulous collection and I hope you will like it too. 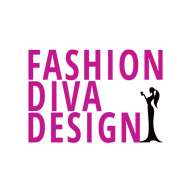 With 60’s couture in mind and the couture customers, he made something extraordinary that deserves to be mentioned here. Erdem shows the elegant silhouettes that he made with high quality fabrics and textures like Italian brocade, jacquards etc. For this Pre-Fall Collection, the designer used colors like bronze, camel forest green and black. 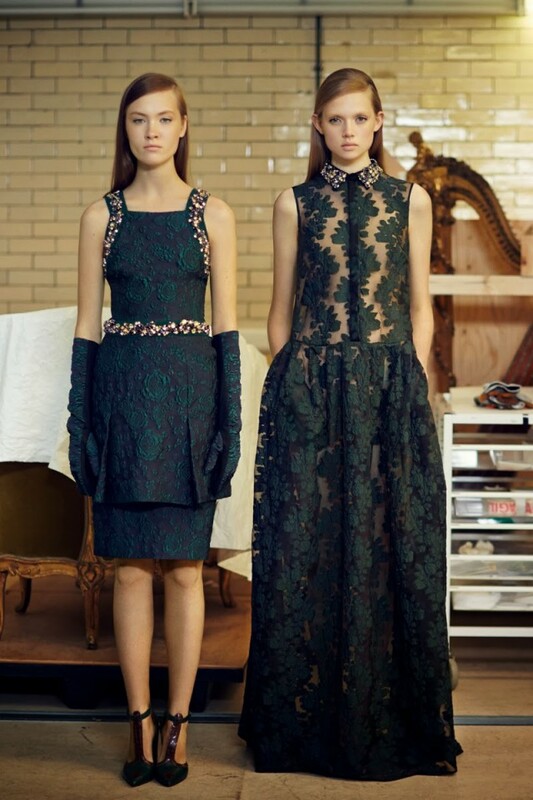 Enjoy in the Erdem Pre-Fall Collection 2014 and stay up to date with the contents of Fashion Diva Design!